Jul 18 STEPHEN AND BECKY LEWIS HAVE A DOG NAMED GUS; SO DO I! This is Charlie, Stephen's first pet and first picture! 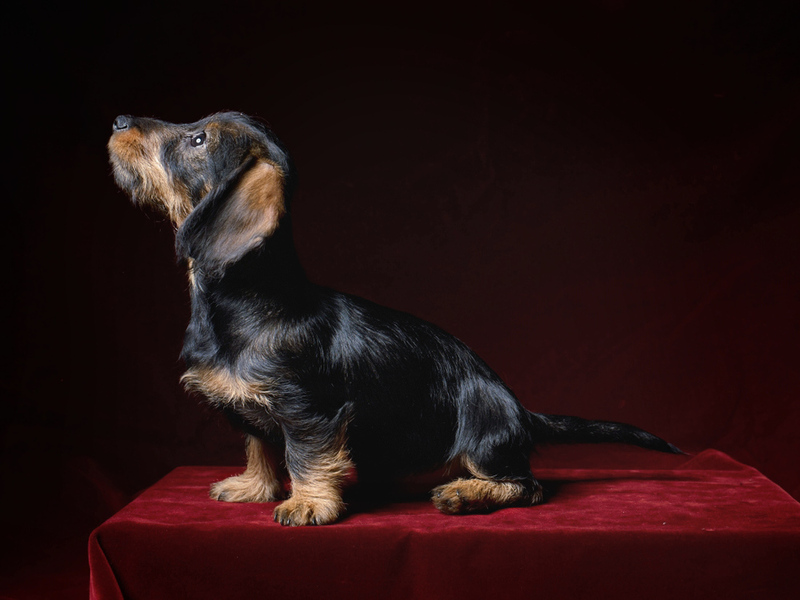 “This is our wire-haird dachshund Gus at 6 months old. He is now 3 and a half and loves swimming upstate, playing with his buddy Charlie, chasing turkeys, frogs, cows & chipmunks with no success”. 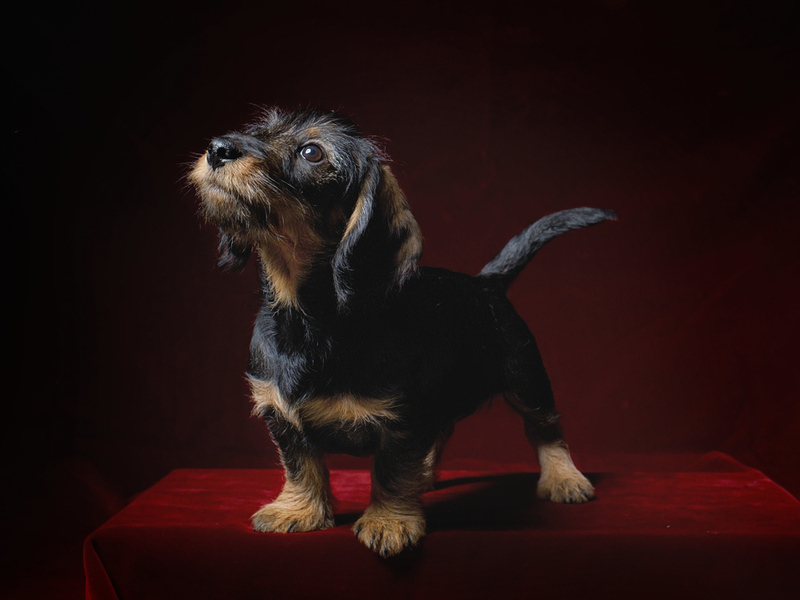 Jul 18 LLOYD ZIFF PHOTOGRAPHER, LLOYD ZIFF DOG LOVER, WHICH WILL IT BE TODAY?